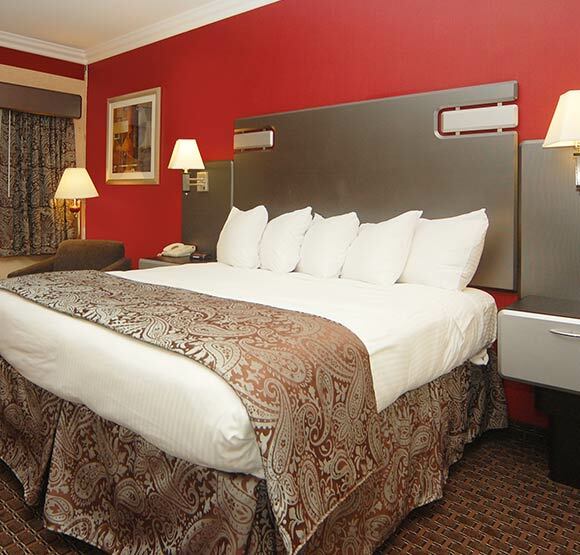 Blending form and function, our boutique hotel rooms have been designed to provide an environment of comfort and capability in the heart of Silicon Valley. 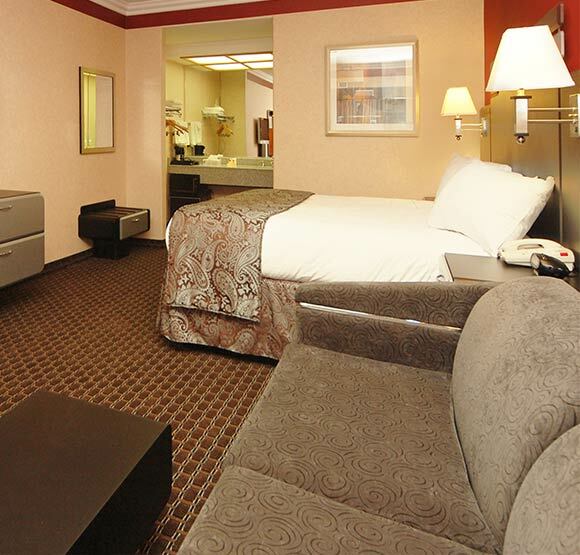 Complimentary Wi-Fi keeps you connected while warm decor, custom furnishings, a spacious work desk, and signature bedding make you feel at home. 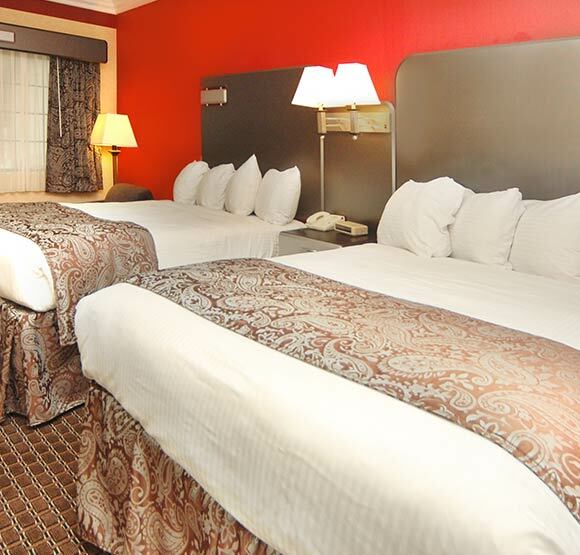 Whether here for business or to explore the Bay Area, our rooms create the perfect refuge, with amenities that include a microwave and refrigerator and premium cable. 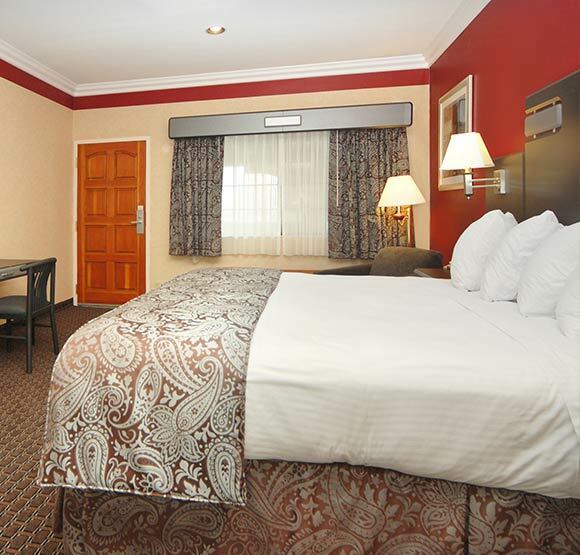 For the ultimate retreat, book one of our whirlpool rooms, or enjoy the extra space of one of our premium King Suites.